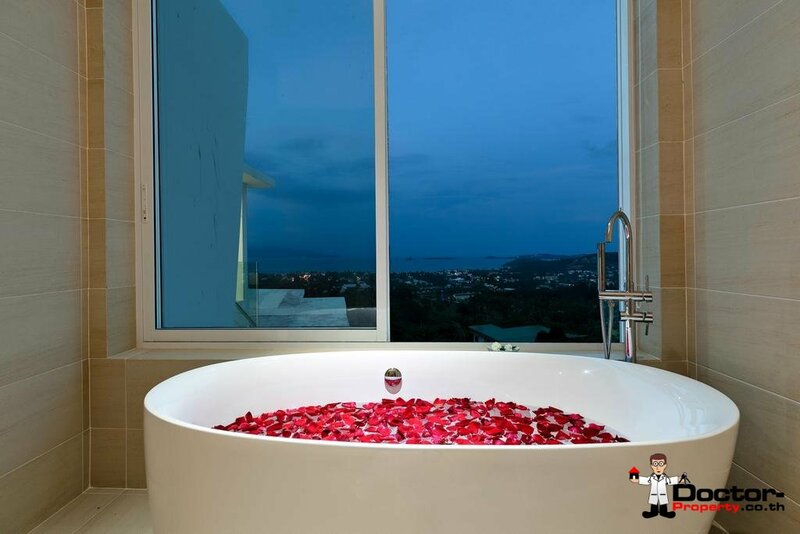 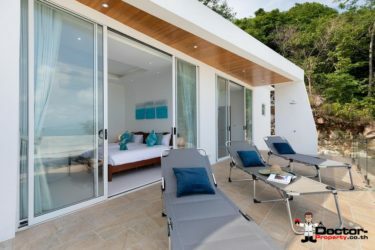 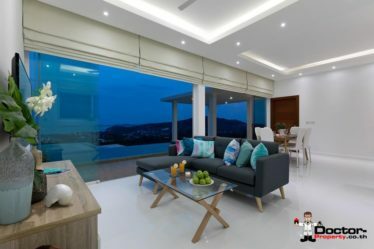 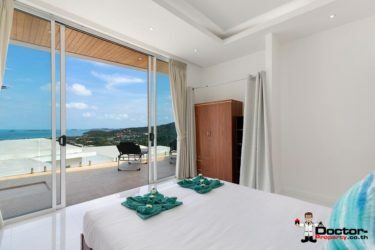 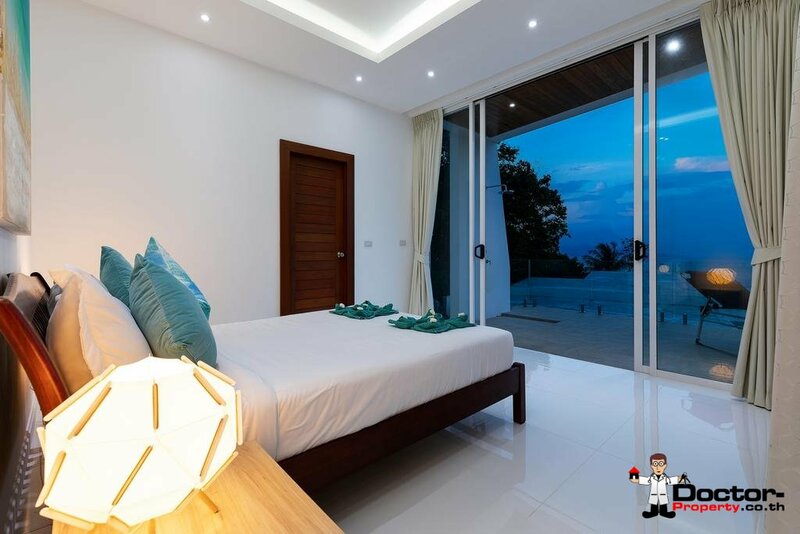 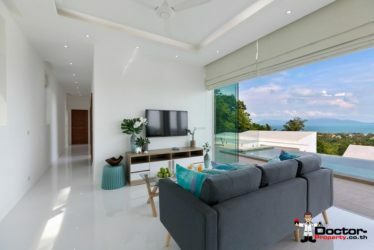 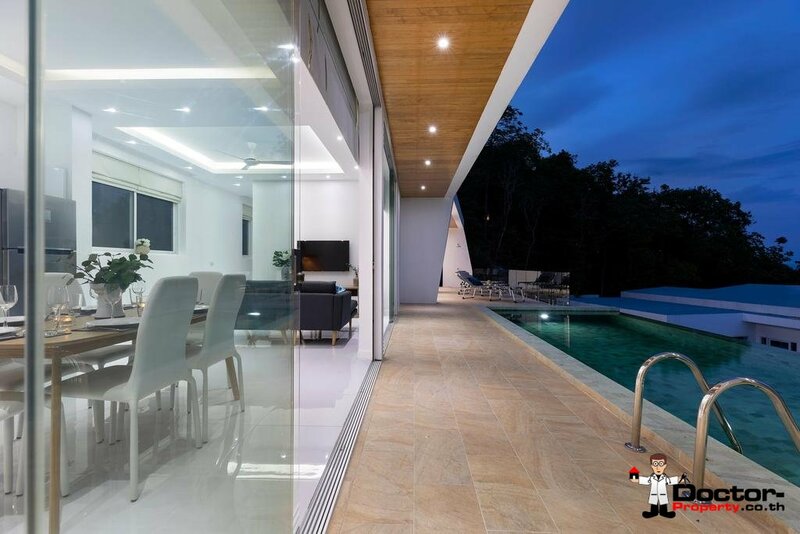 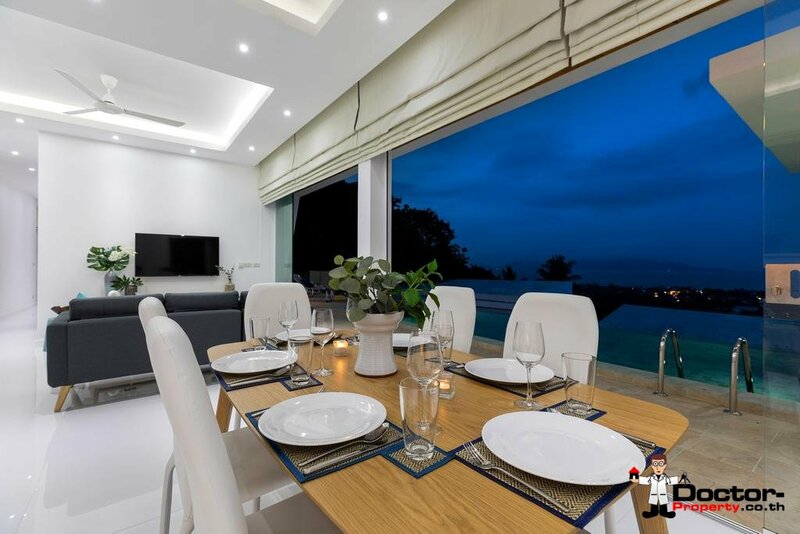 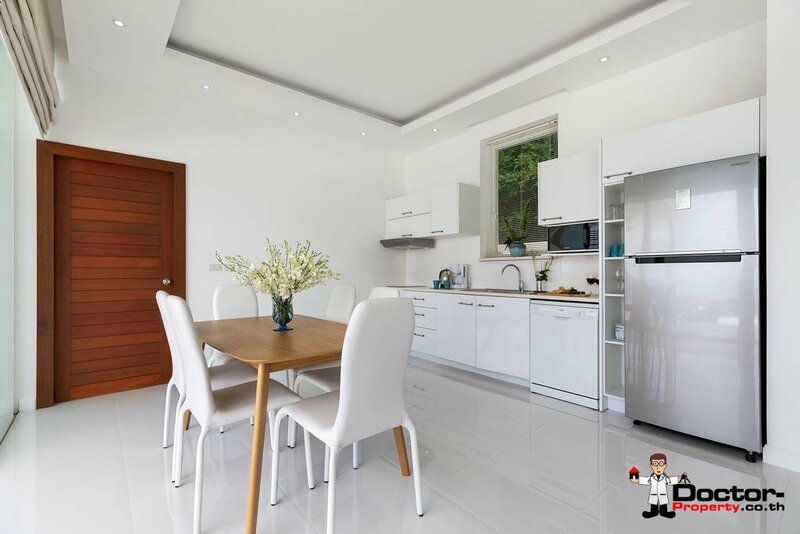 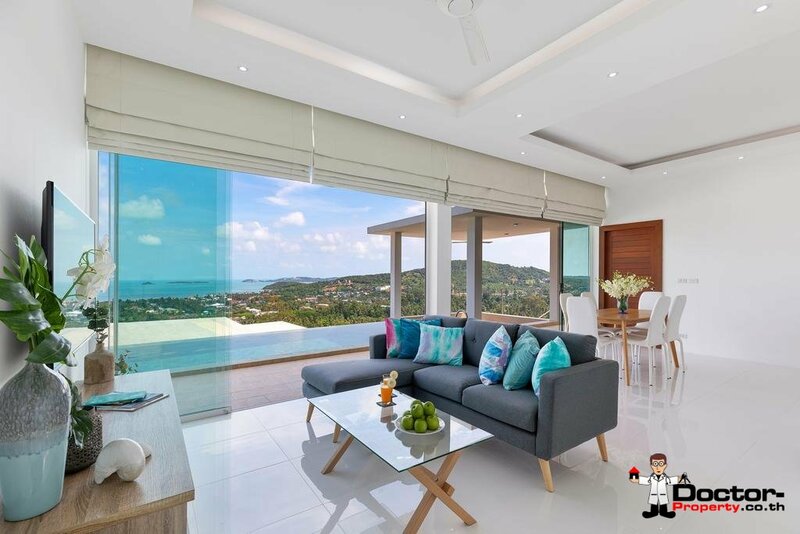 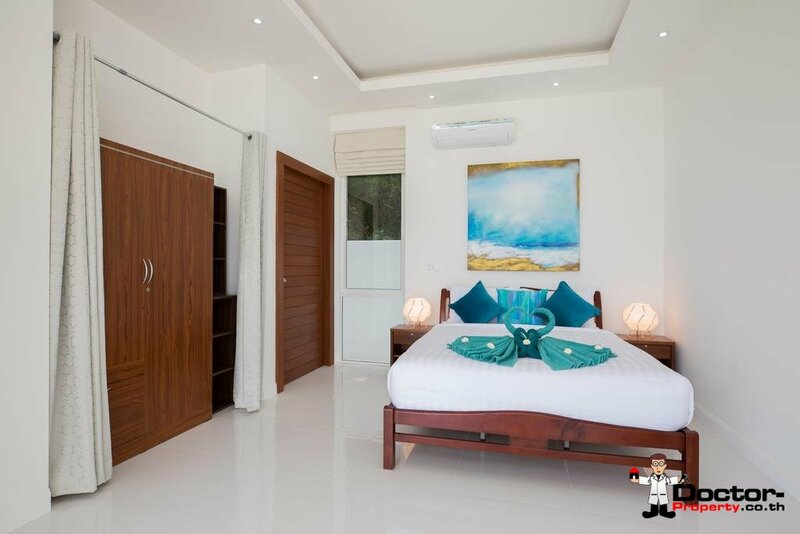 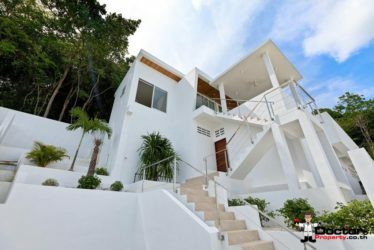 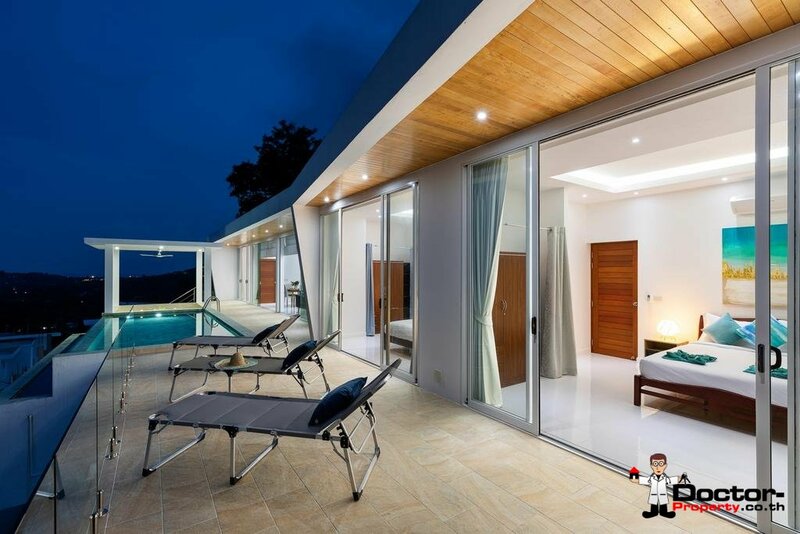 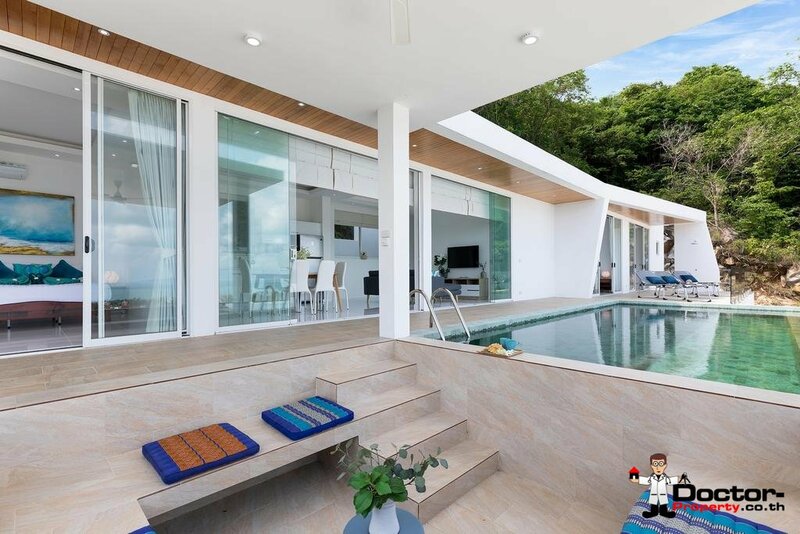 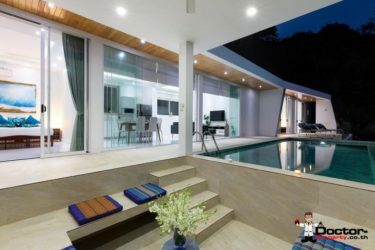 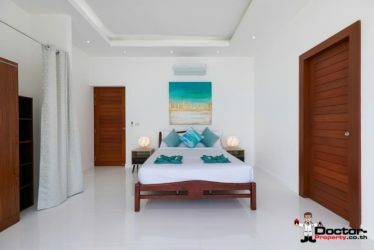 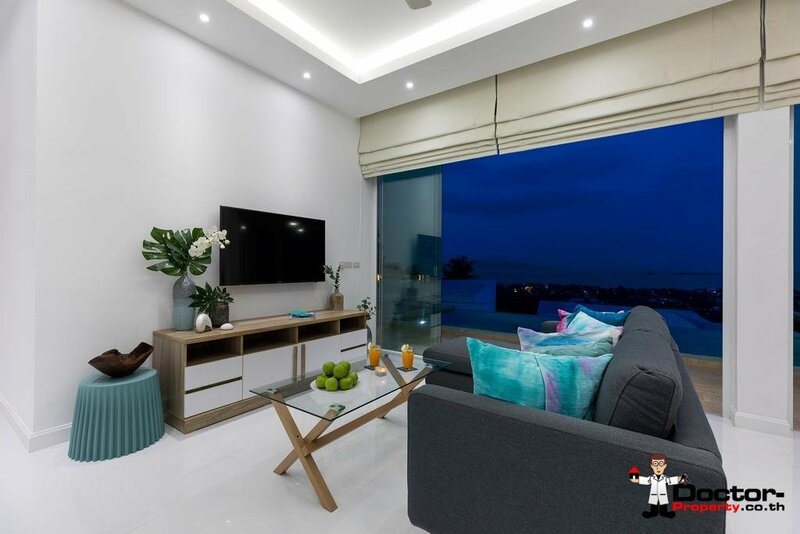 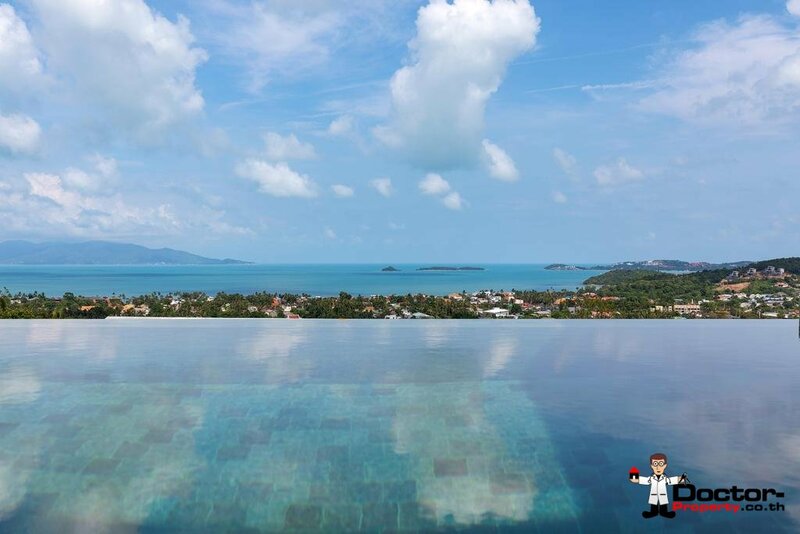 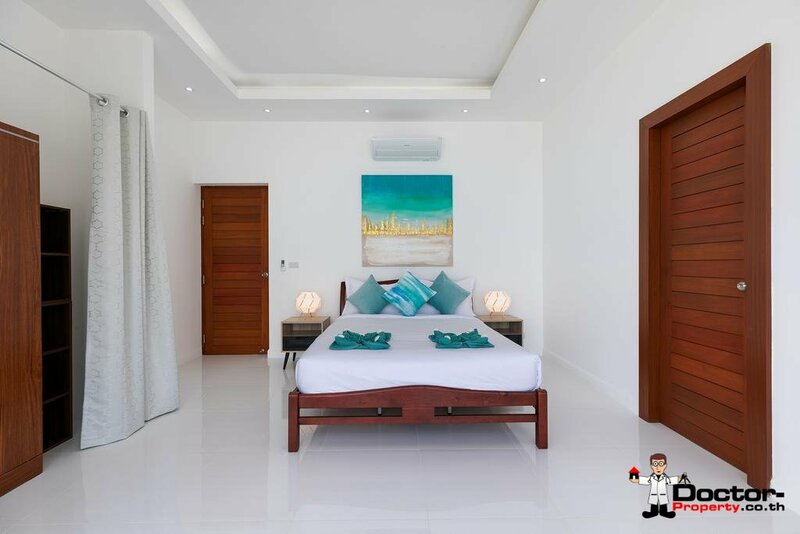 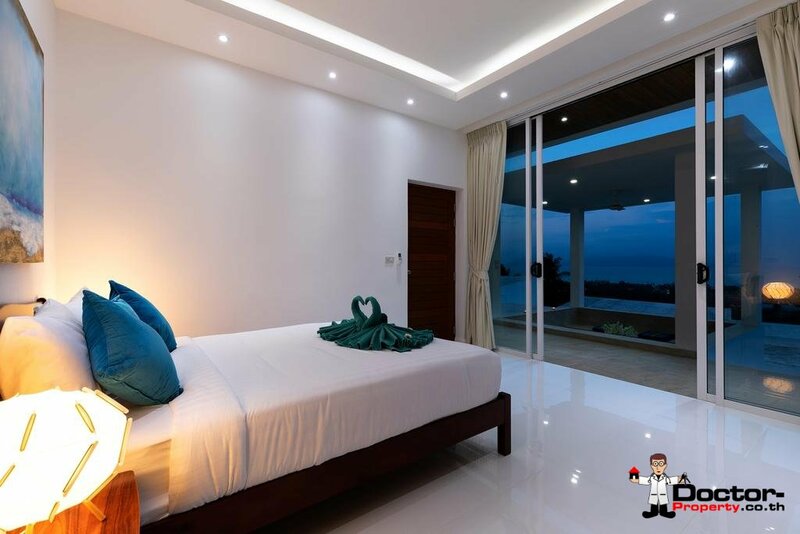 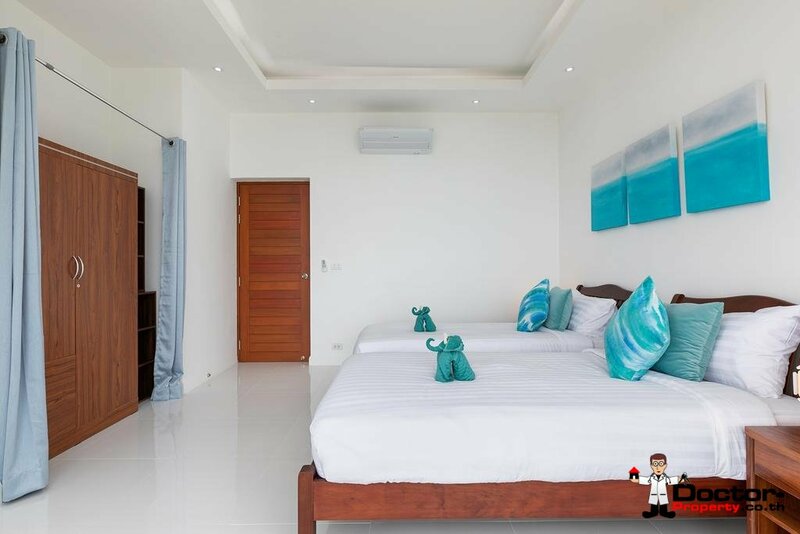 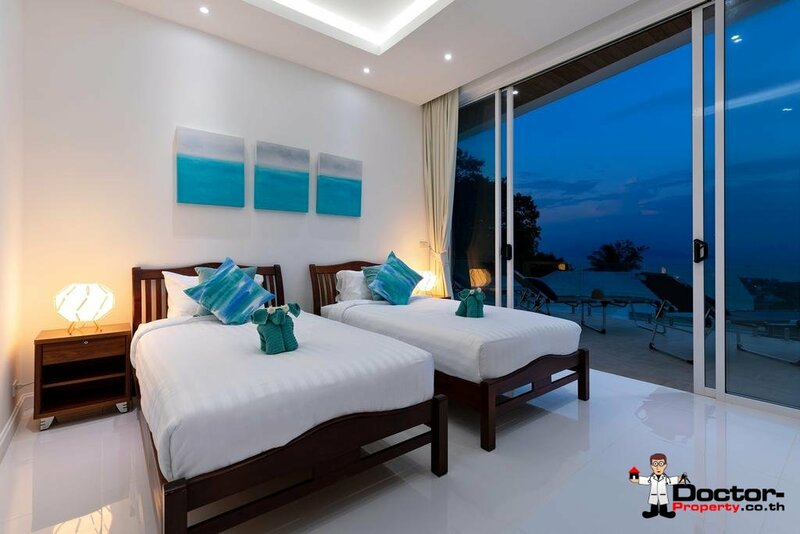 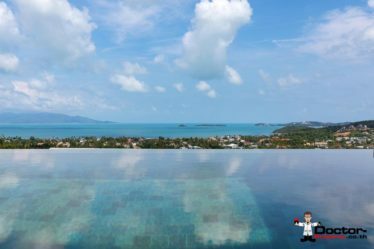 This offering from Doctor Property is a stylishly modern pool villa situated in a small community of similar properties in the ever-increasingly popular hillside of Bo Phut, Koh Samui. 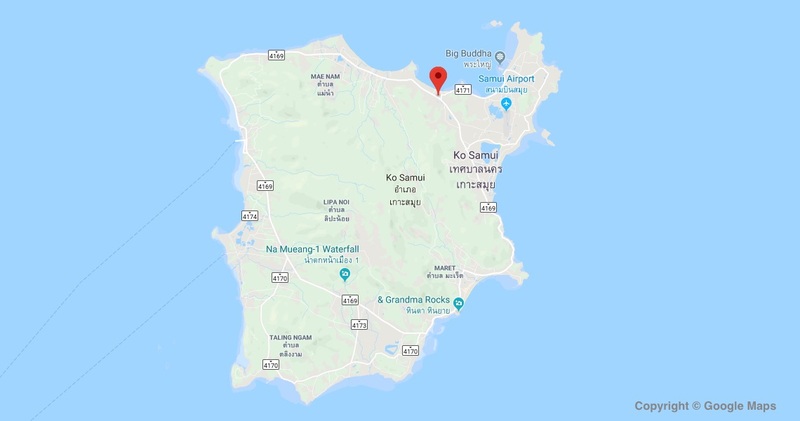 Properties here are still good value, but with the best plots in Chaweng, Chaweng Noi and Choeng Mon already almost fully built out, this may not be the case for too long. 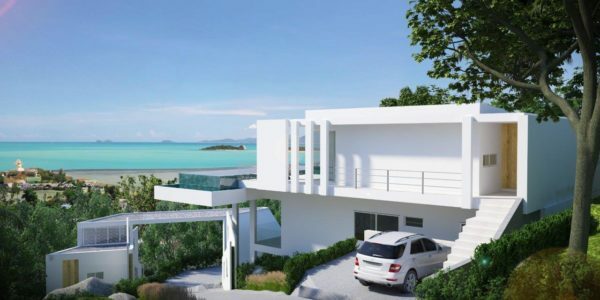 This area is seeing keen interest from early investors seeking the next opportunity, and this part of the Bo Phut hillside, with some spectacular north-eastern sea views and central location is sure to attract. 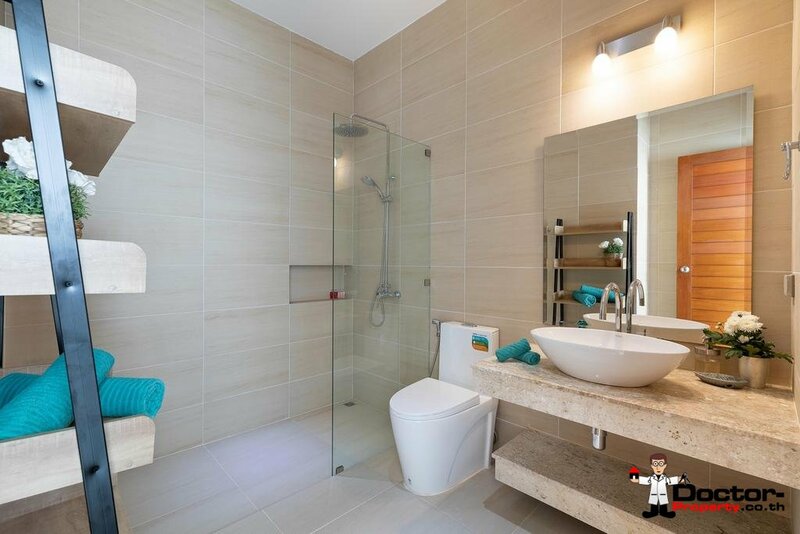 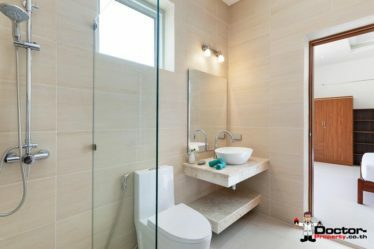 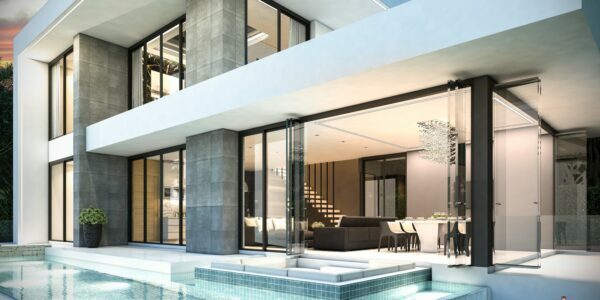 A very modern style built for both high-quality living as well as vacationing, characterised by its clean, straight edge design, wood accented elements, bright and spacious internal areas and high recessed ceilings. 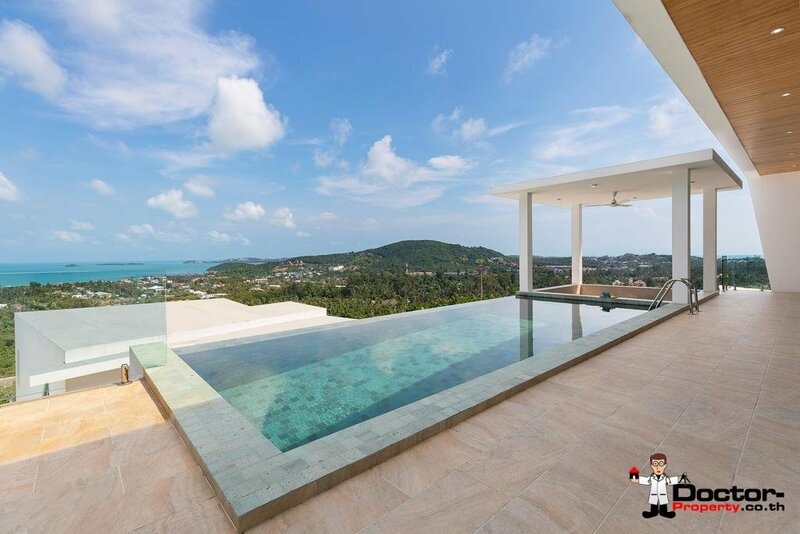 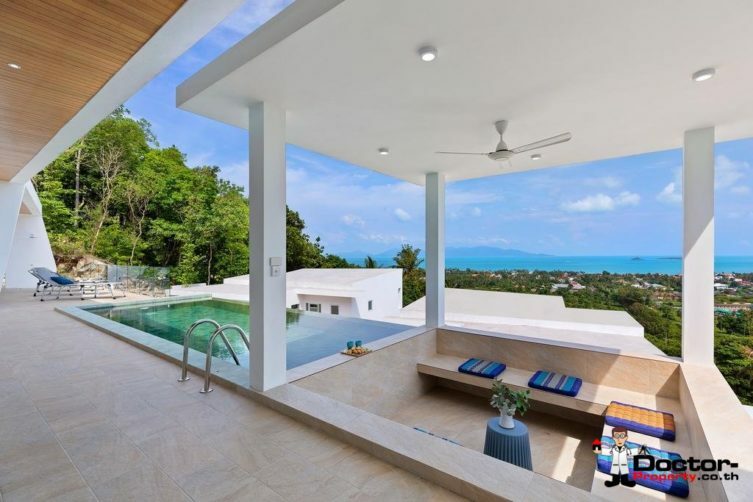 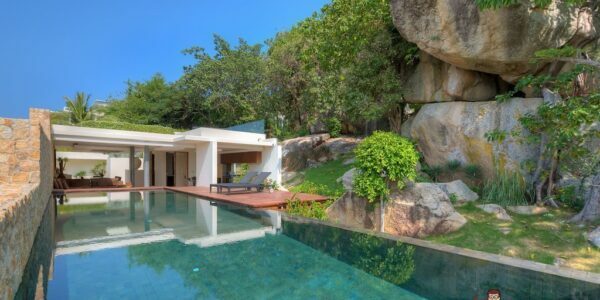 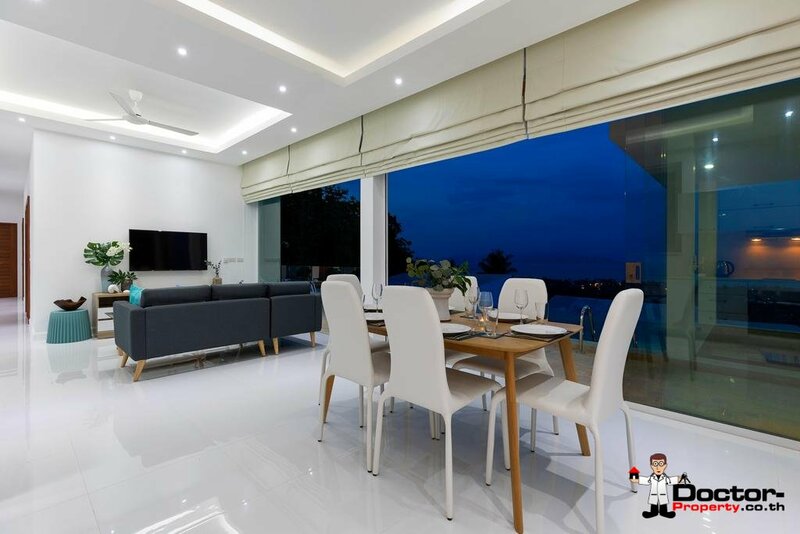 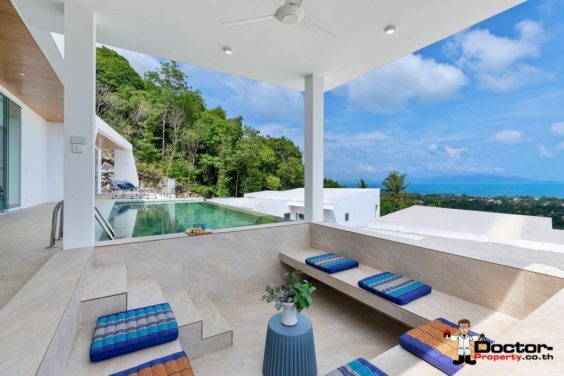 This villa has been designed to take full advantage of it’s position in the Bo Phut hillside with spectacular landscape and sea views, out toward the gulf of Thailand. 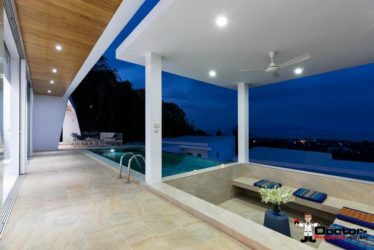 All of the living spaces and bedrooms are on the upper floor and all have their own access to the outdoor deck where there is a Sala and Balinese style infinity pool. 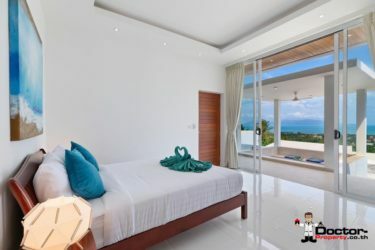 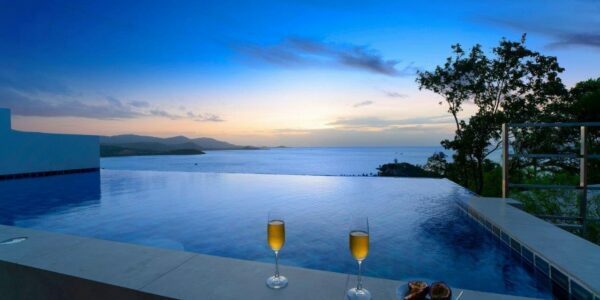 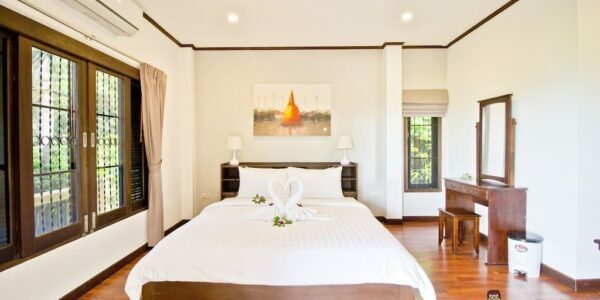 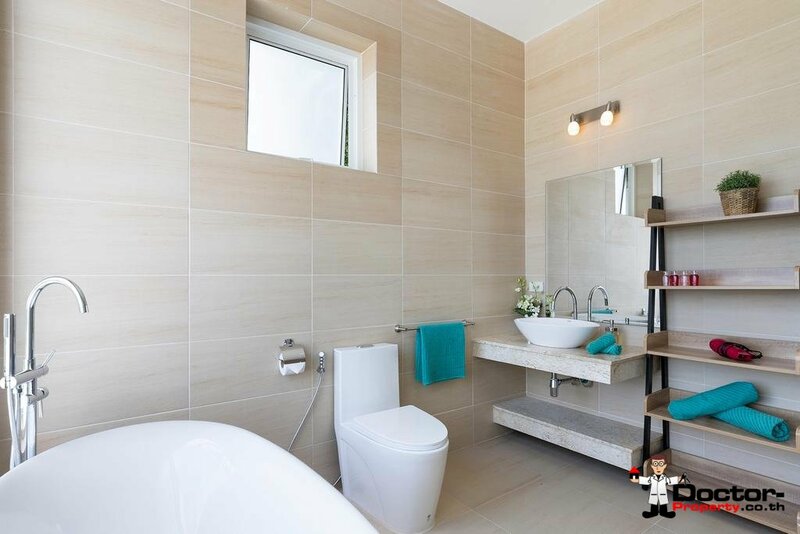 The villa comes furnished with fully equipped kitchen and Thai company is included for a smooth sale. 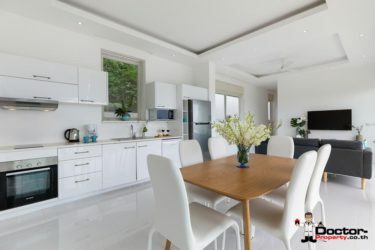 Call us now for a visit!